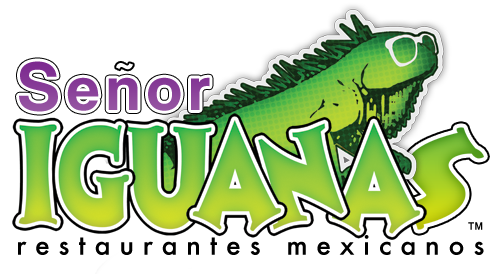 The University of Louisville chapter of Phi Delta Epsilon International Medical Fraternity and Senor Iguanas (UofL/Churchill) present; The 2nd annual “FUNDay,” to benefit Kosair Children’s Hospital. 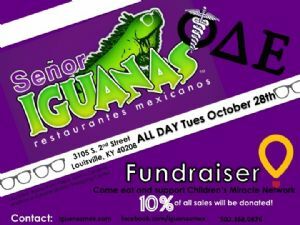 Simply eat at the Senor Iguanas (UofL/Churchill) location on Tuesday, October 28th from 11am – 10pm and 10% of the entire day’s sales will go directly to Kosair Children’s Hospital. Phi Delta Epsilon members will be on hand to meet and thank patrons for their donations to this wonderful local charity.